Clear, engaging, well-attuned to the latest research breakthroughs, Theories of Developmental Psychology is the ideal book for anyone interested in balanced overview of the major schools of thought for child development. 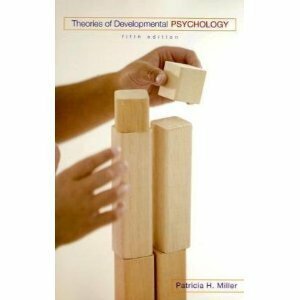 In this updated new edition, Patricia Miller offers the most current, comprehensive, and insightful presentation of the main theories of developmental psychology available today. With superb scholarship and exceptional writing, the fifth edition of Theories of Developmental Psychology continues to show students both what is exciting about developmental theory and how it contributes to a broader understanding of developmental psychology.